What can MarketJS do for you? You probably know that we are a B2B platform for licensing HTML5 games. 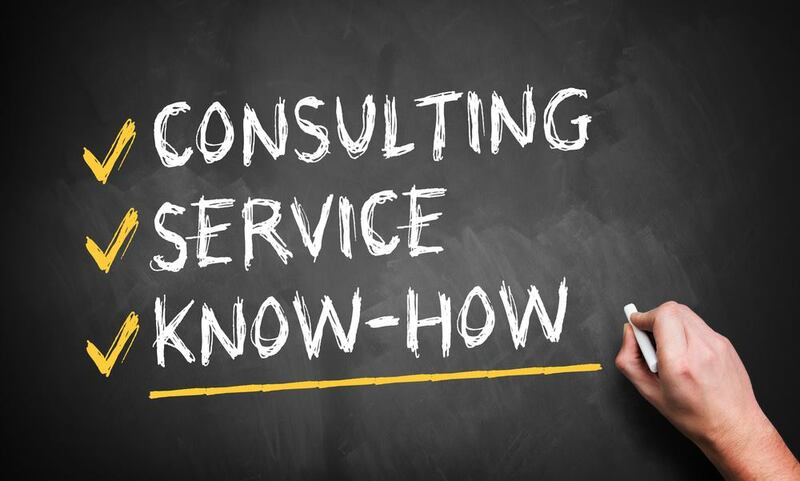 But, there are more ways to leverage our expertise in order to achieve your business goals. 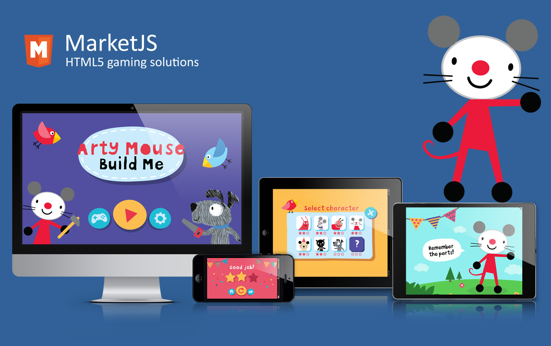 Since 2012, MarketJS has provided HTML5 solutions for the media and gaming industry. 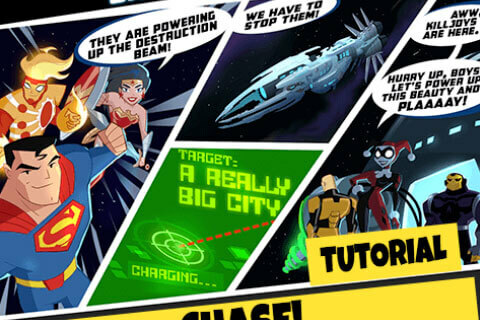 We have since grown to become a leader in the HTML5 games business. MarketJS now consists of a talented pool of creators – programmers, designers, artists, and analytical minds that allow us to tackle even the most demanding projects. Our games and projects are played by over 200 million people worldwide. We reach different industries such as media, retail outlets, telecommunications, airlines, taxis, hotels, and educational institutions. Here are 12 ways that your organization can work with us. We hope these provide ideas on how we can collaborate in your next project. Do you have a website or platform that needs some jazzing up? Do you need to increase your user reach and inspire loyalty among your customers? 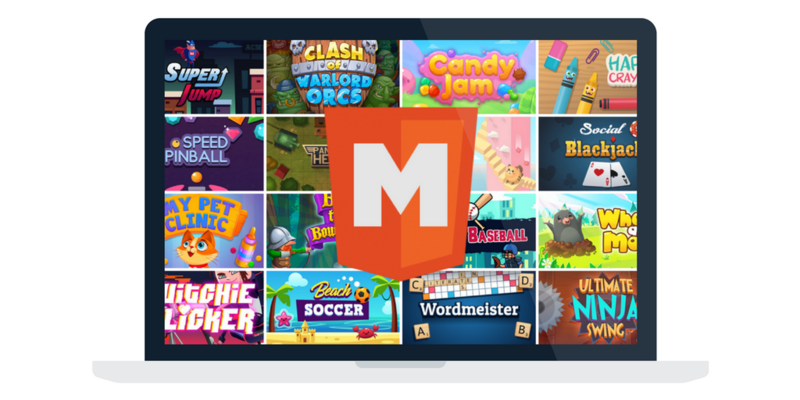 We have hundreds of HTML5 games that you can license for whatever purpose they may serve you. Check out our latest games for licensing. Your best option is game reskinning, also called rebranding. Just choose from our selection of HTML5 games, and we will reskin it into an all new game that’s uniquely yours. 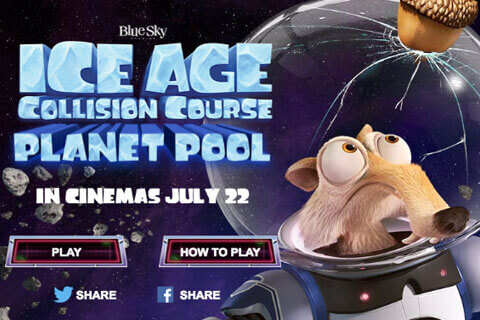 We’ve worked on reskin projects for Despicable Me, Oreo, DC Comics, Ice Age, Thunderbirds and more. Learn more about our game reskinning service. Games are now important tools used to generate leads, organize contests, and spread marketing messages. We can integrate custom registration, login and leaderboard systems into our games to increase engagement for your brand. Projects we’ve done include running competitions on landing pages, retail outlets, live TV show games, and also generating leads in trade shows. On a recent leadgen project in the auto industry, we generated over 500k USD worth of leads within 72 hours. Read more about lead generation games. We describe why lead generation games can be such a powerful tool for your business. Stop losing millions of dollars in potential sales! The example in this podcast simulates a scenario from a Tesla electric vehicle showroom. Telcos, social networks, and virtually any online community can use games to provide value-added services to subscribers. The games can be accessible through a subscription-based service. We can help you set up a fully functional, cloud-based games portal, or provide a Game Feed API that you can integrate into your own portal. Learn more about games for telco and mobile operators. Hotels, airlines, taxis, restaurants, and other service industries can serve up interactive entertainment to customers in the form of games. These can be accessed via hardware installed on-site, such as tablets and digital signages. 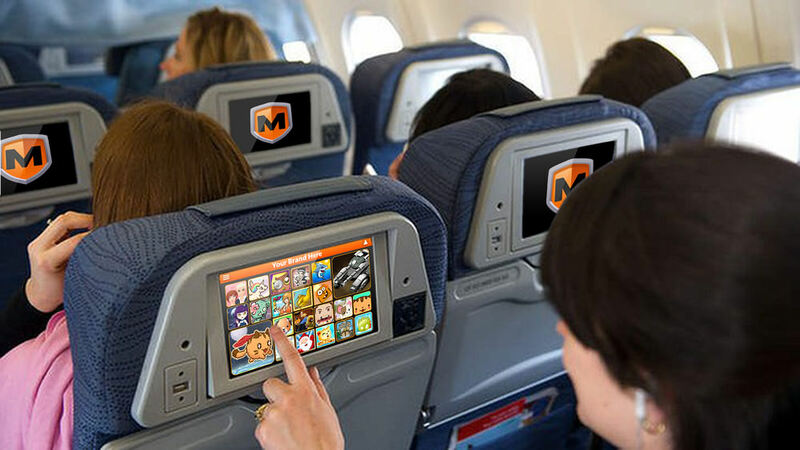 Airline passengers enjoy our games at 35,000 feet. Hotel guests play our games on bedside tablets. Diners play our casual games on restaurant tablets as well. Passengers play our games on the backseat of Uber cars. Click here for information about games for airlines. Some platform owners have their own intricate systems, that require a set of APIs to enable games to work on them. Our technical team is capable of integrating any type of API you need in our games. Examples include token systems, high score submissions, function abstracting, special tiers, billing, and advertisement APIs. 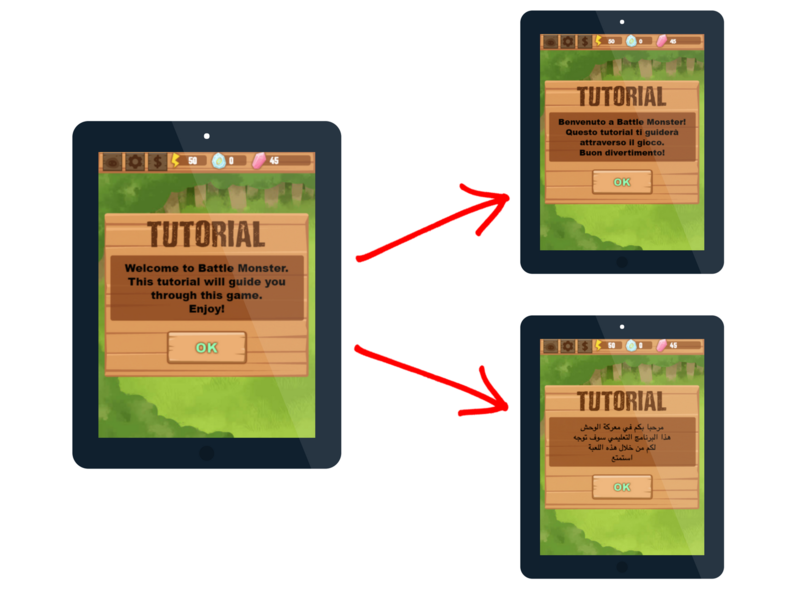 Via the WebView element, your team can integrate our games into your native apps. 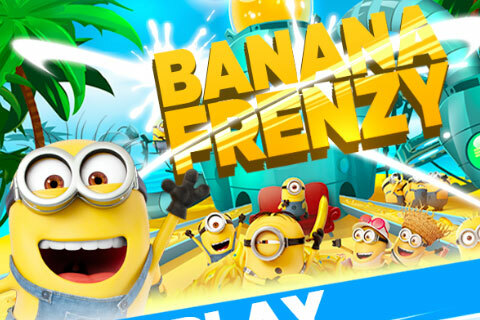 We've helped companies such as Disney and Amazon integrate games into their native apps. If you require a standalone native app as an Android APK or iOS build, we’re able to deliver this as well. With the rise of Facebook Messenger (Facebook Instant Games), WeChat, KiK, Telegram, LINE and Viber, the "game within an app model" is being revolutionized . If you have a established channel here, please reach out and we may be able to help. We’re always scouting for cool and interesting brands. If you own the copyright to characters, TV shows, movies with millions of fans, we’d love to create games around them. We’re able to take your IP to an audience of over 200 million people worldwide. Parle Français? हिंदी? Português? 日本語? We localize games and game portals into any language you prefer. We support every language out there (except Klingon maybe). We can also work with your local team on localization projects. A brilliant game concept needs a team to execute it. MarketJS will help you flesh out your game concept and turn it into reality. We can work with you every step of the way– from design, development, testing, to optimization and launch. The final product is a perfect game that you can truly call your own. We’ve done custom work for Disney, Warner Bros, Budlight, Toyota and many Fortune 500 brands. Check out some of the bespoke games we’ve created. 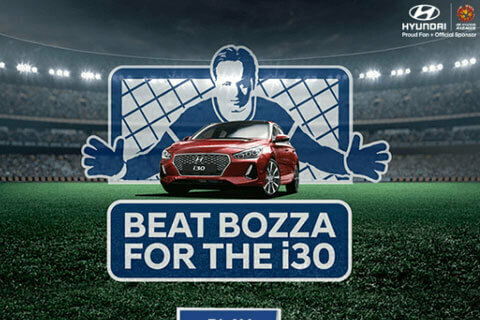 Not all playable ads are created equal. 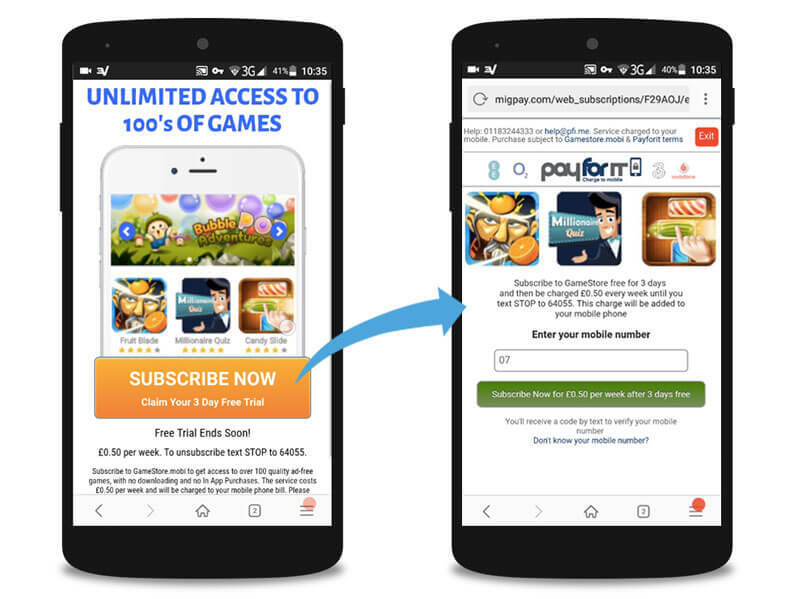 You may serve up an interactive ad, thinking it will instantly boost your CTRs, app installs, and app store ranking. But, there are so many mistakes you can commit along the activity funnel. Our team will help you take all the guesswork out of the equation. 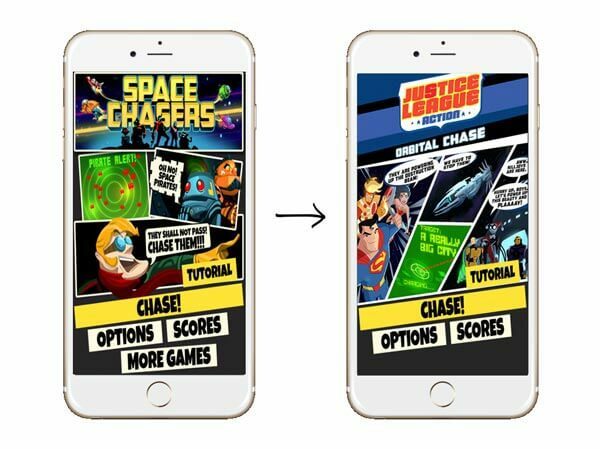 We’ll work with your User Acquisition (UA) team to experiment and figure out the best possible set of HTML5 playable ads, that gives you the best ad spend ROI. 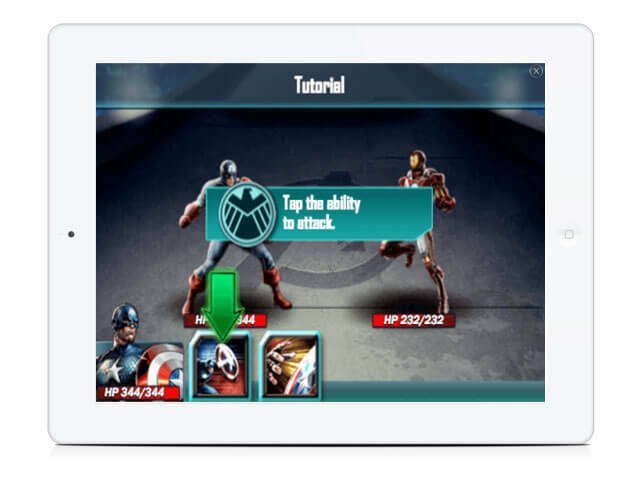 We work with brands such as Marvel, Final Fantasy, Game of War, Mobile Strike and Game of Thrones. Here’s an interesting fact: for every ad dollar spent, our playable ads generated 4 dollars in revenue for one of our clients. That’s a 3x return on investment (ROI). 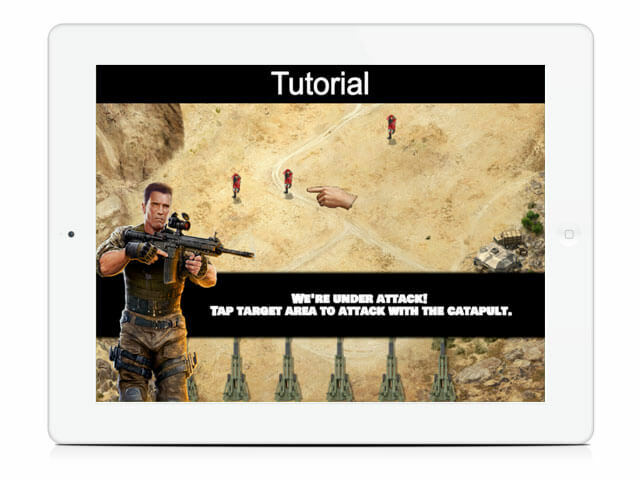 Learn more about playable ads here. 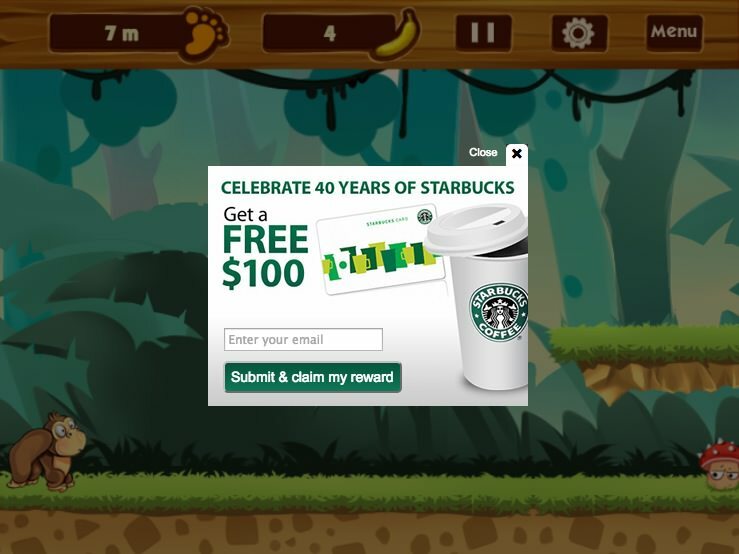 We discuss playable ads, why they're important for media and game companies. 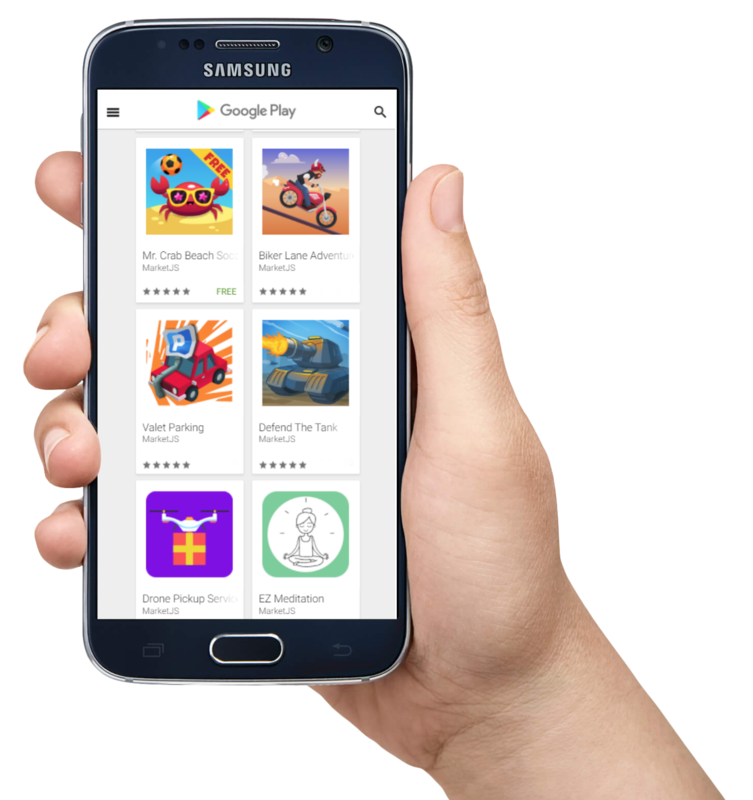 Listen to tips and tricks used by the pros to captivate users and earn app installs. If you need to understand more about how casual games can impact your business in a positive way, we’re happy to chat. We often talk to Fortune 500 companies and various publicly listed companies on how to improve their business in various metrics, by leveraging the strength and popularity of casual games. We have a combined 10 years of insight and knowledge in the casual game space, as well as the necessary connections to make things happen. The above list highlights what we do. With the digital revolution now penetrating so many industries, we're able to learn key insights to better serve our clients. We’re also constantly evolving as a company, experimenting on new platforms, and exploring new possibilities. If you are interested to connect with us, please click here. We’re excited to hear about your goals and help you achieve them!